It has been a fantastic week at Cedarwood, as we have been celebrating the diversity and many cultures that make up our community. All students helped decorate their classroom doors with characteristics of who they are. Also, members of our Human Relations council have been facilitating games from around the world at recess. These have been a huge hit among our students. We have also had video announcements on our morning announcements, where we learned about a different country each day. Thank you to all of our IDAC parents for helping organize this week! We also thank all of our students who have helped run activities and participate in the events! Other highlights from the week…. Monday - Hmong dancers from Clovis High School performed during all lunch periods. Tuesday - Guest speaker and author, Dorina Lazo Gilmore, spoke to the students and read one of her books about the Filipino culture. Thursday - Our first annual Fashion Show - Students from our school will wear attire from their cultures and display them at our Fashion Shows at 9:00 and 9:45 in the cafeteria. 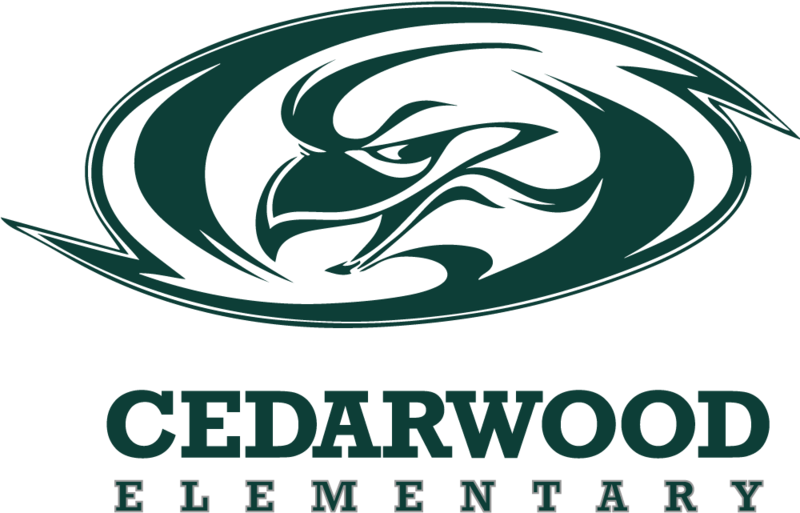 Friday - "Celebrate Being American" - At Cedarwood we have many backgrounds, but we all make up our wonderful school and community. Students are encouraged to wear red, white, and blue to celebrate being American.